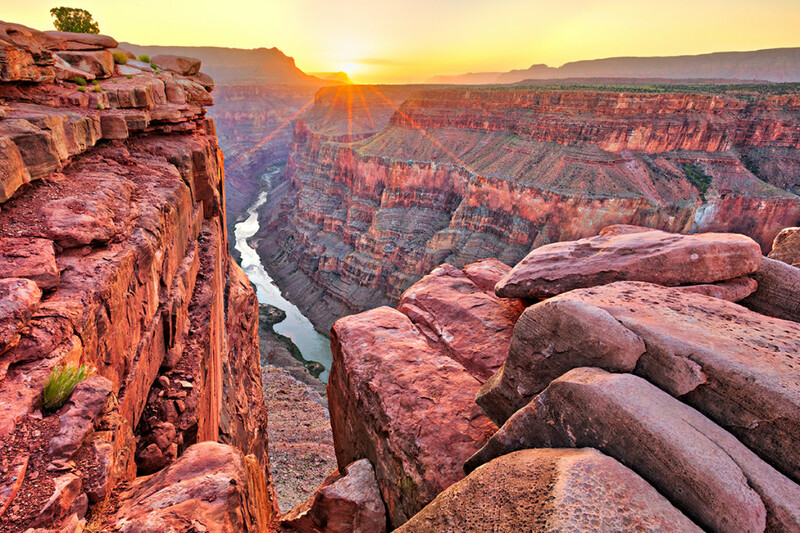 This September, the United States Tour Operators Association (USTOA) marks its annual Travel Together Month with more than 100 exclusive savings on bucket list destinations and experiences around the globe. Travel Together Month showcases a curated selection of offers from the country’s leading travel companies with dates available through 2019. Offers can be found through September 30, 2017, at www.ustoa.com/travel-together-month, featuring travel to all seven continents with countless “live like a local” and bucket list opportunities. 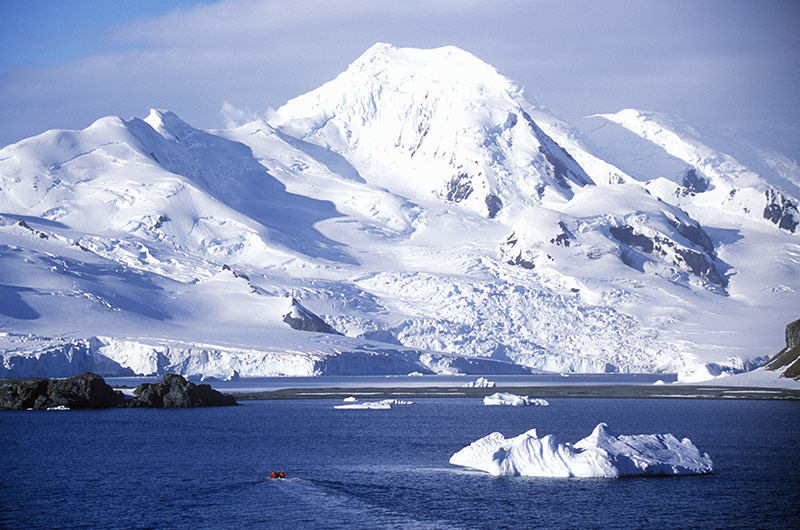 Abercrombie & Kent: Save up to $10,000 per couple on a 2017-2018 Luxury Expedition Cruise to Antarctica. 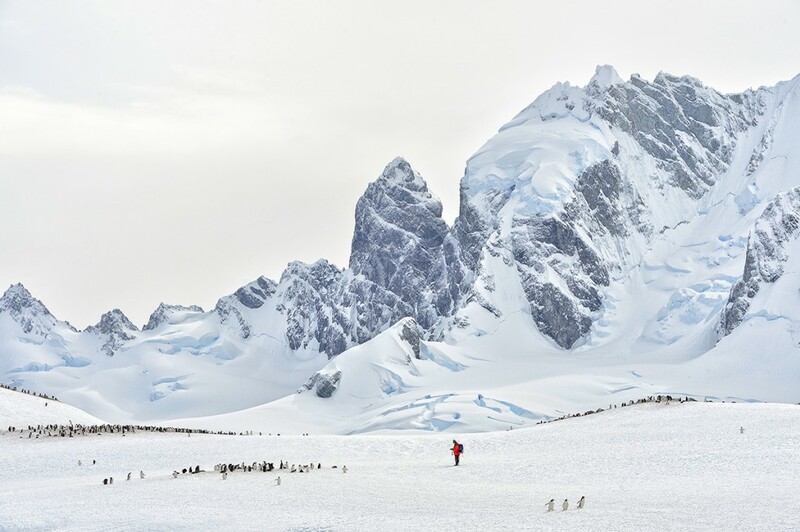 Book Category 1-3 and save up to $5,000 per person on Antarctica, South Georgia & the Falkland Islands for travel through January 2018. 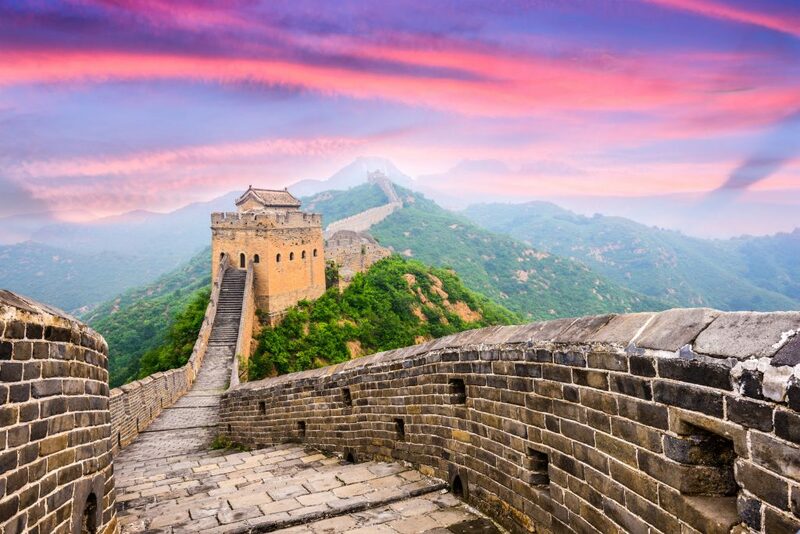 Ritz Tours: Save $500 per couple on the “China Scenic” 12-day tour to experience the natural landscapes in Guilin, archeological sites of Terracotta Warriors and Horses Museum in Xi’an, UNESCO World Heritage Sites in Beijing, and the cosmopolitan Shanghai for travel in 2018. Hurtigruten: Save up to $1,000 per couple on cruises to Antarctica, South America, Canada, the US, the Caribbean and Central America for travel from April 4, 2018 to April 3, 2019. Australian Pacific Touring (APT): Save up to $2,000 per couple on select Small Ship Cruising itineraries departing in 2018. Islands in the Sun: Enjoy two bonus nights and all meals on Islands In The Sun’s 8-Day Fiji Romance in Matangi Private Island trip with prices from $2,829 per person for travel until March 31, 2018.
go-today: Save $100 per person on Cape Town Escape with Great White Share Encounter. From $1,499 per person after discount using promo SHARK at checkout. Travel available through June 5, 2018. Lion World Travel: Travel agents earn $100 per person booked on the luxurious “Discover East Africa” tour for travel on April and May 2018 departures. GOGO Vacations: Travel agents have the chance to win a $1,000 gift card on any new GOGO Vacations’ itinerary booked during the month of September. Winners will be announced on October 13, 2017 in the GOGO Vacations’ Travel Agent Insider email. Asia Answers: Travel professionals can earn bonus commission of $50 per person booked on a China vacation lasting seven days or longer for travel through August 31, 2018. Celtic Tours: Enjoy an Italian vacation with the travel agent exclusive of the five-night “Tuscan Villa” independent package with car rental or transfers, net rates from $449 per person for travel by December 15, 2017. Zegrahm Expeditions: Receive a $100 gift card for each new guest booked on “Across the Antarctic Circle: Voyage to the 7th Continent” for the January 22, 2018 and February 4, 2018 departures. CroisiEurope Cruises: Sell three double cabins (or six passengers) on the 11-day safari cruise itinerary and be entered to win an 11-day safari cruise for two people for travel in 2018 based on availability. Prize drawing December 20, 2017. Alexander+Roberts: Earn $50 per person “Booking Bonuses” on all Private Tours, Small Ship Cruises and Small Group Journeys (never more than 16 guests) when clients pay-in-full for travel through April 2019. Note: offers can be booked September 1-30, 2017. All travel deals, restrictions and booking instructions can be found at www.ustoa.com/travel-together-month. 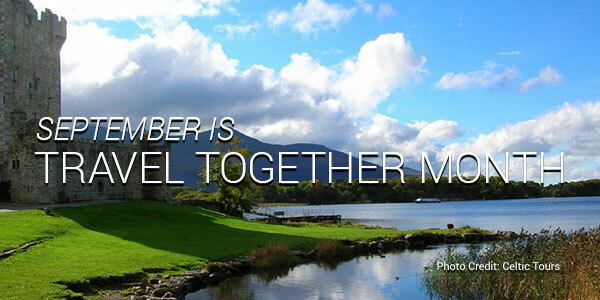 This September, USTOA kicks off its celebration of world travel during the third annual Travel Together Month. Throughout the month travelers and travel agents will find more than 100 special offers and exclusive savings to explore the globe. Travel Together Month showcases a curated selection of offers from the country’s leading providers of independent and escorted group travel with travel dates available through 2018. Offers can be found through September 30, 2016, at www.ustoa.com/travel-together-month, featuring travel to all seven continents and countless “live like a local” opportunities. Travel agents will also find exclusive incentives, free trips and bonus commissions. Alexander+Roberts: Couples can save as much as $1,000 ($500 solo) on all Small Group Journeys and Private Tours for the traveling party – including Japan, China, India, Sri Lanka, Australia, New Zealand, and all across Southeast Asia. Available through April 2018. Australian Pacific Touring: Travelers save $2,000 per couple on select worldwide Small Ship Cruising itineraries. Valid on select itineraries; departure dates through 2017. Globus: Guests on the 11-day “Best of Italy” itinerary visiting Rome, Tuscany, Florence, Venice, Naples and Capri save up to $646 per couple. Available on select 2017 departures. 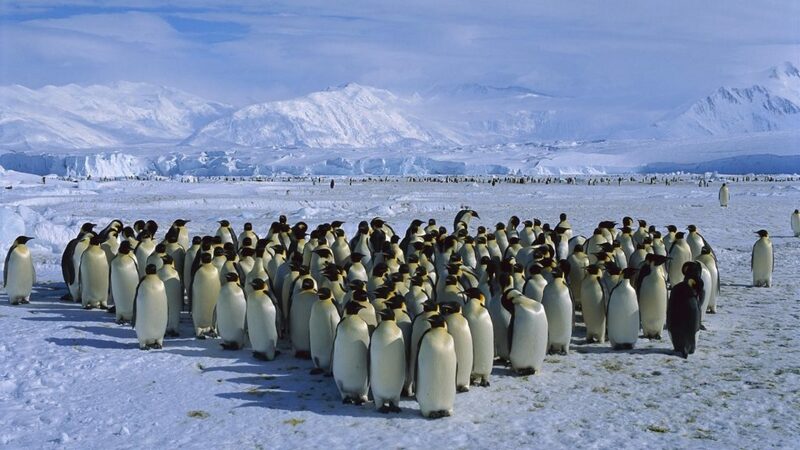 Goway Travel: Savings of up to $12,000 per couple on select Antarctica sailings featuring destinations such as the Drake Passage and the Arctic Peninsula. Travel available during the 2016-2017 season. Gate 1 Travel: Receive savings of $200 per person on the 12-day Classic South Africa trip, including, Cape Town, Hluhluwe, Swaziland, Hazyview and Johannesburg. 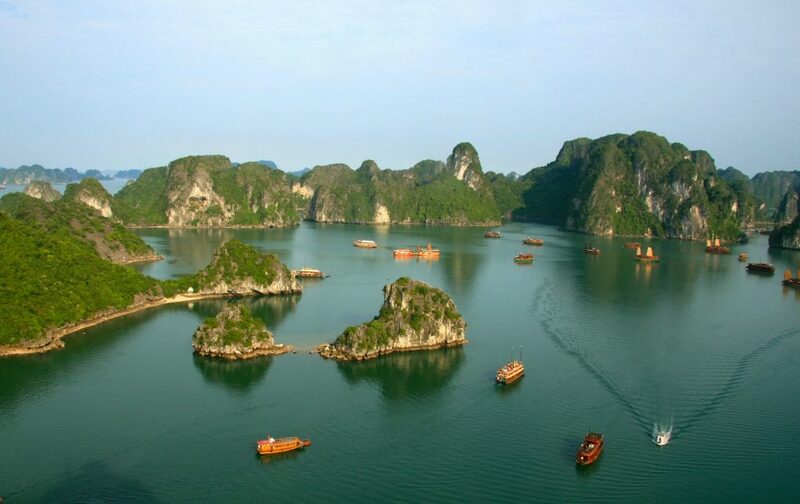 Travel available through 2017.
Insider Journeys: Savings of $713-$1,547 per person on their choice of 17 departure dates between 9/1/16 and 12/31/16 for the Indochina Explorer 19-day trip in Cambodia, Vietnam and Laos. Lindblad Expeditions: Travel agents receive a complimentary double cabin aboard the National Geographic Endeavour or National Geographic Endeavour II to Galápagos when six full-paying guests are booked aboard the same departure. Offer valid on a September 2016 – April 2017 departure. Alexander+Roberts: Travel agents earn a $50 per person booking bonuses every time clients pay-in-full, and save $1,000 per couple ($500 solo), on three new Small Group Journeys, with never more than 16 guests, including the following trips: Our Pacific Northwest; Canada by Land, Water + Rail; and Stories of the Old South. Travel through April 2018. Celtic Tours World Vacations: Receive a 16% commission plus $50 per person discount on all European self-drive tours, with a minimum of six-nights. Departures between September 1 – November 30, 2016. African Travel, Inc.: Travel agents earn 15% commission for each Scenic Cape Town & Kruger Safari Vacation package booked. 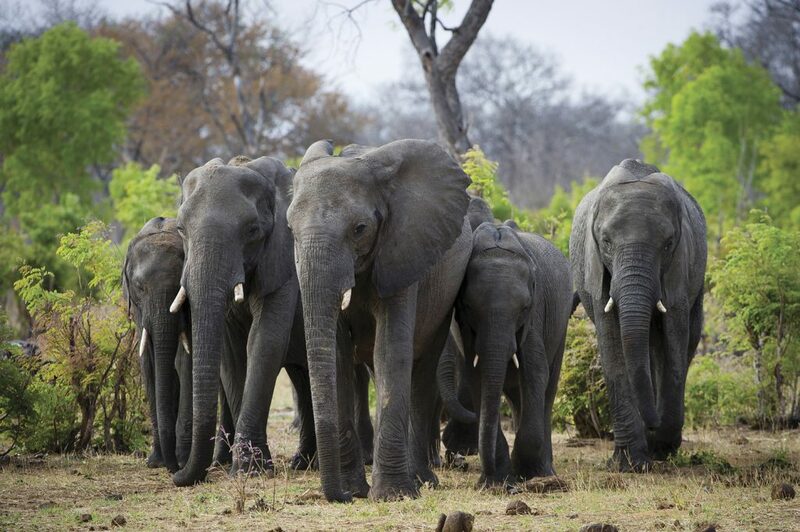 Clients will explore Cape Town, experience a Big Five safari near Kruger, and receive international and internal air. For travel January 1, 2017 – December 1, 2017. Austin Adventures: Receive 12% commission plus an additional $100 per person booking bonus; applicable on all itineraries and destinations for departures within 2016. 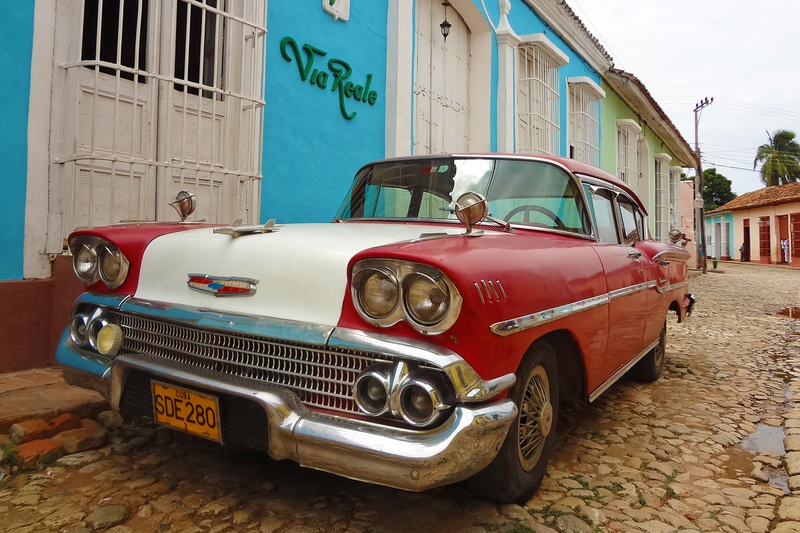 Cox & Kings, The Americas: Travel professionals receive a $150 bonus commission when booking guests during the early booking incentive—save $500 per couple when travelers book any Custom Private Journey in the 2017/2018 brochures or on the website. Collette: Travel agents can earn more with “Book Your Own Bonus”—agents qualify for the program with their first booking, can earn $50 for the second booking, and $100 for the third. Any additional bookings earn $100 per booking with no limit. Valid on new retail bookings made between September 1, 2016 – March 31, 2017 for departures in 2017. Note: offers can be booked September 1-30, 2016. All travel deals, restrictions and booking instructions can be found at www.ustoa.com/travel-together-month.